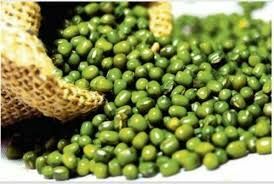 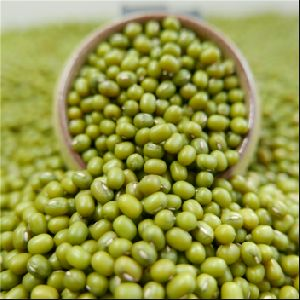 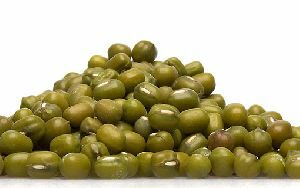 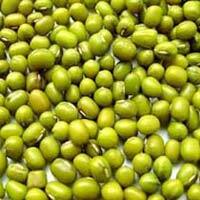 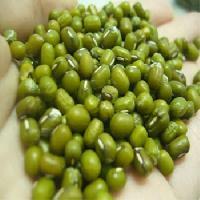 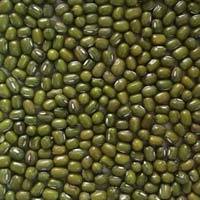 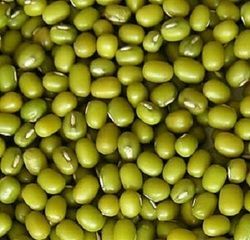 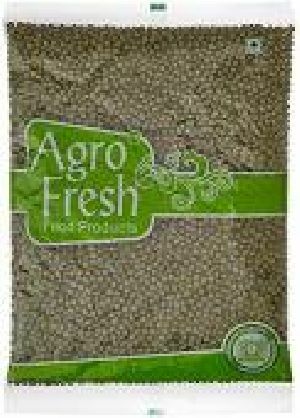 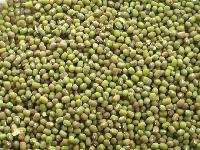 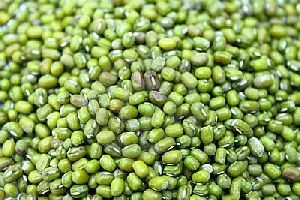 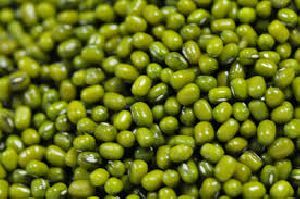 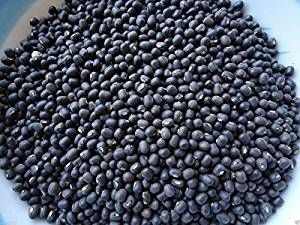 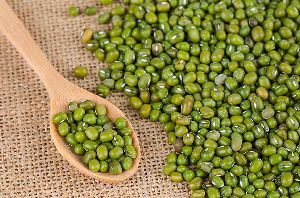 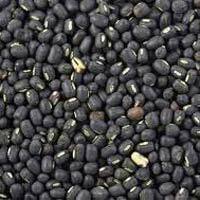 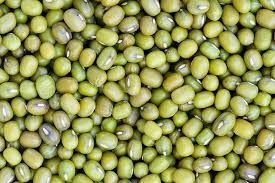 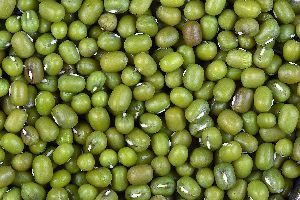 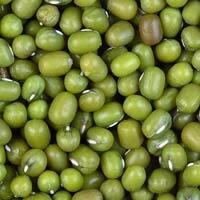 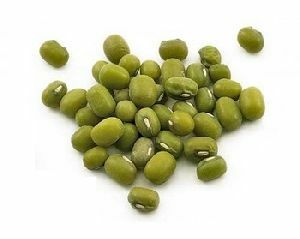 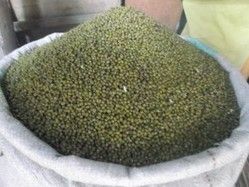 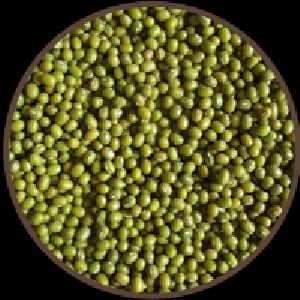 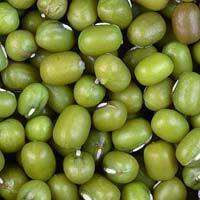 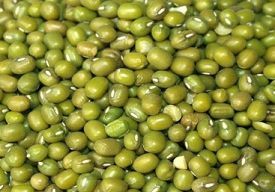 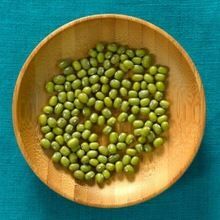 March Harvester Fresh Mung Bean available 100 Kg bags INR 9200-/-. 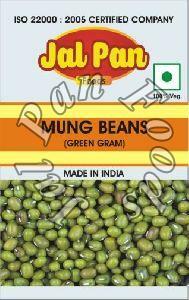 We have stocked 3500 Bags. First in First Out.